The following individuals will be on this year's ballot. The election will take place electronically from April 10 through April 16. All members will receive an email with a link for online voting. Krystyna Baumgartner has been a public relations, communications and community relations practitioner since 2006. She is currently the Public Relations Specialist for the Bay Shore School District on the south shore of Long Island. In this role, she created the district's first strategic communications plan, including a new content and social media strategy. Prior to working in education, Krystyna spent 10 years working for elected officials in various roles. During that time, she created and implemented comprehensive community relations and communications plans. Krystyna has trained district officials on the use of social media. She presented a session on editorial calendars at the 2019 NYSPRA conference. She was nominated for the NSPRA 35 Under 35 program. Krystyna believes in the power of storytelling to engage parents in their children's education. She is a strong supporter of the need for formal and informal professional development for public relations professionals. Steve King is a manager for the Capital Region BOCES Communications Service in Albany, NY. 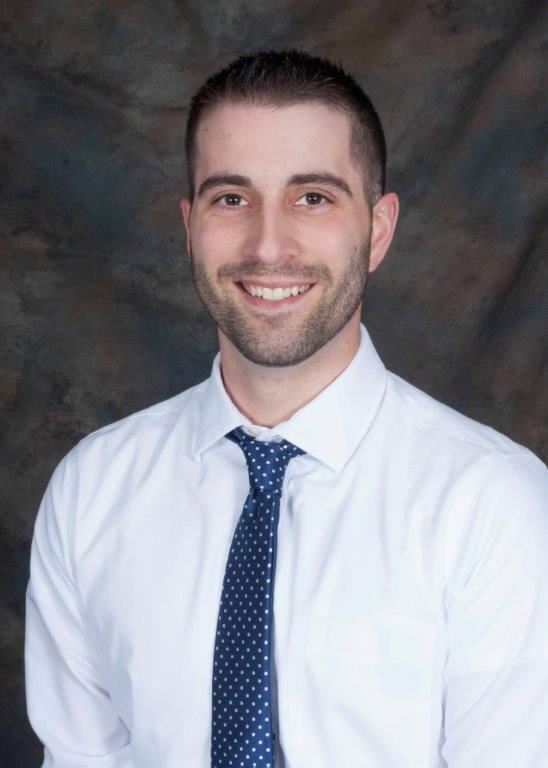 He is a nationally award-winning communications professional who specializes in social media and digital communications, and has over a decade of experience helping school districts build trust and credibility with their publics. He regularly provides strategic communications and social media guidance to school districts and educational organizations throughout New York state and has presented to audiences around North America. In 2016, he was named a “35 under 35” Next Generation Leader by the National School Public Relations Association. Bonnie Russell has worked in school public relations since 2005. She is a skilled public relations practitioner with experience in electronic communications, website planning/coordination, social media, crisis communications, consent building, public speaking, and media relations. As a School Information Officer with the West Genesee Central School District (WGCSD) for 14 years, and as their website coordinator for 17 years, she gained experience with communicating within a suburban/rural community. She also held the position of Adult Education Director for four years. 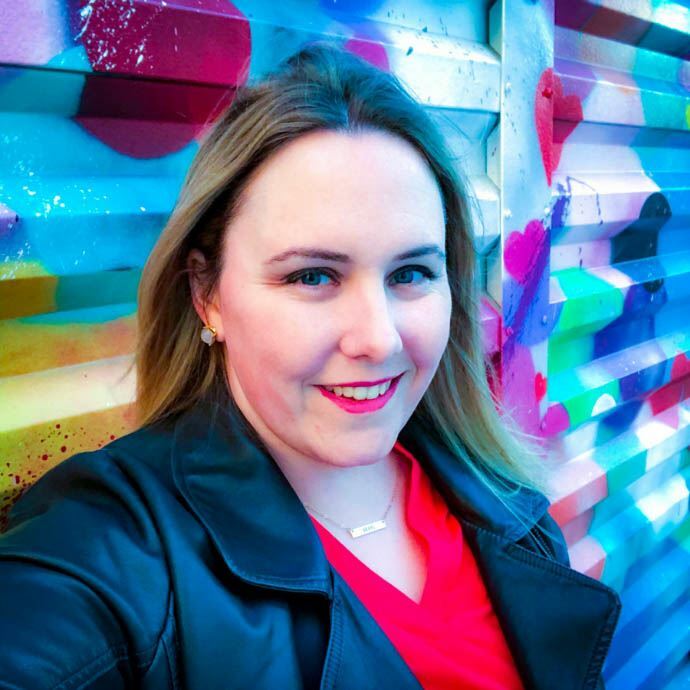 Through her work at WGCSD, she has earned numerous awards from the New York State School Public Relations Association (NYSPRA) and the National School Public Relations Association (NSPRA) for multiple social media platforms, electronic and hardcopy newsletters, and websites. Bonnie has held leadership positions in multiple volunteer organizations, including the position of NYSPRA Treasurer from 2013 to 2015. She has been a member of NYSPRA and NSPRA since 2006. She was the President of New York State PTA from 2014 to 2016; a statewide child advocacy association covering 15 regions throughout the state representing more than 280,000 members. During her term, she embodied her theme of Communicate to Advocate. She applied her communications skills from working in schools and with parents to bring the parents’ voices to Albany. This experience allowed her to become knowledgeable about many of the current issues in public education including school funding, capital projects, education reform, opioid and substance use disorder, and e-cigarettes/vaping. Since 2005, she held numerous positions on the NYS PTA board including time as a Region Director, Editor, Publications Specialist, Website Specialist, Vice President of Communications, and Immediate Past President. While the Immediate Past President she was the Social Media Consultant and the representative to the NYSED Educational Technology Advisory Council. She has created and presented numerous workshops on diverse topics that include communications, advocacy, newsletters, and social media and has coordinated NYS PTA Conventions and other statewide Leadership Conferences. Bonnie sat on a task force for Gun Safety with National PTA, and has also presented advocacy workshops at National PTA Conventions. She was also First Vice President of Finance for Campfire USA, Central New York region from 2001 to 2003.In her community, Bonnie has volunteered with: ECCO Meals on Wheels in their kitchen as a substitute worker since 2000 and currently volunteers for the McMahon Ryan Child Advocacy Center. She is a graduate of Bentley College with a Bachelor’s Degree in Finance (1984) and prior to coming to West Genesee worked for Empire Blue Cross and Blue Shield for 15 years in numerous positions including Manager of Budget and Cost, Y2K Project Leader for the Medicare Division, and as a certified Quality Management Trainer. 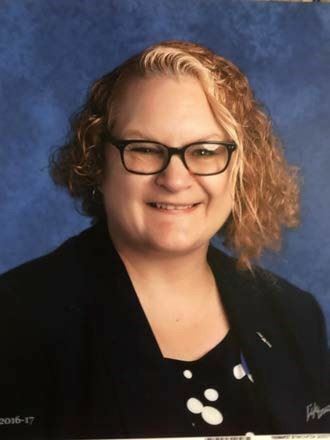 Since arriving at West Genesee, she felt she found her niche in communications where she could use her various experiences to help bring teacher, parent, and administrator’s voices together as they collaborate to educate students. Pat McCabe is the Program Administrator for Communications and Research at Eastern Suffolk BOCES, a cooperative of 51 component school districts in Suffolk County on Long Island. 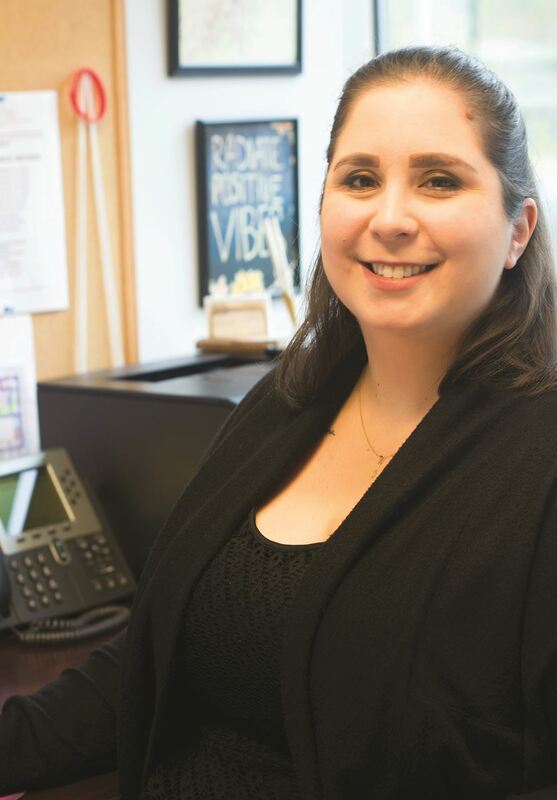 Her background and experience has been in school business and management, and her education in communications, marketing, and organizational behavior has served her well in supporting ESBOCES in all of their communications and public relations efforts. Her role in the research department allows her to contribute relevant data analysis outcomes to agency publications. Pat is the president of the Long Island School Public Relations Association, and is a member of the National School Public Relations Association and the New York State Association of School Business Officials. Pat holds a bachelor’s degree in English, a master’s degree in business administration, a post-graduate certification in school district business leadership, and a doctorate in educational leadership. Natalia Baage-Lord loves storytelling, especially about students as they find their footing in this universe. She was elected as NYSPRA Secretary in 2017 and is currently a Public Relations Specialist at Southern Westchester BOCES, where she candidly spearheads communications strategy for local school districts. She specializes in narrative writing, community communications and social media, for which she has won multiple national and state awards. She was honored as a member of the National School Public Relations Association’s “35 Under 35” leadership program in 2017. Before rallying in school communications, Natalia emigrated from Belgium and subsequently spent a decade as a reporter, editor and copy editor in Westchester County, covering education, arts and sports. She earned her master’s degree from the Columbia University Graduate School of Journalism.